We offer residential folks and businesses moving within, to or from Union Township competitively priced, flexible, and comprehensive relocation services. When moving with us you enjoy moving coordination with multiple points of contact, working with a communicative, expert staff, and utilizing our impeccably clean and secure trucks and storage facilities. We offer you flexible pricing and payment options, and provide you with non-stop customer service support. Our award winning team of movers and drivers completes an extensive training program, and knows how to carefully handle each of your items with refined technique. Our office staff boasts years of experience in coordinating moves and working closely with customers. Please use the online quote form or call us now to get a moving estimate free of charge, with zero obligations. Moving need not be stressful and expensive; with us it is affordable and smoothly coordinated. Contact us now to start moving! 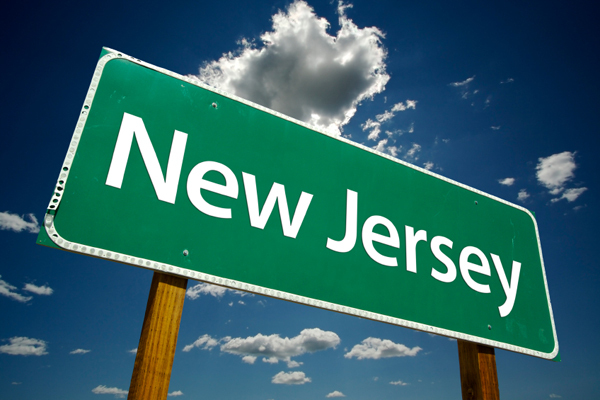 We’ve been moving businesses and residential folks within, from, and to Union, New Jersey, since 1916. Union continues to prefer us above other companies thanks to our outstanding record and unprecedented attention to every one of our customers’ needs. We look forward to continuing its work in Union Township, a richly historical area that offers both families and businesses the perfect home base. And we will continue employing skilled and committed Union Township professionals, and offering customers exceptional services and access to top notch storage facilities. Please call us now for a free, honest estimate and consultation session. We take pride in its familiarity with Union Township, having worked within the community since 1916. We gladly traverse millions of miles across America, bringing folks to and from Union; our experience in Union and knowledge of local geography, procedures, policies and points of interest allows us to be highly efficient and helpful. Whether you’re a family with small children, a retired couple, or moving into your first apartment after college — We’re here to help. With its proximity to New York City and Newark Airport, its no wonder that Union continues to be a hotspot for our activity. Our comprehensive moving and storage services in Union Township stand out above the competition, making us a thought leader in the field both in Union and beyond. Please contact us now to start moving! Union has long been a hub for commercial activity, what with its proximity to New York City and Newark airport. If you are planning on relocating your business within, to or from Union Township, New Jersey, let us efficiently handle all the logistics at a competitive rate. We have been in charge of various types of corporate moves, including short and long distance moves, since we started our businesses in 1916. We offer our corporate clients secure, conveniently accessible, climate-controlled storage facilities that are available for both long term and short term use. Our team can move businesses quickly and with outstanding results. We handle each of your company’s items, as well as the office spaces themselves, with the ultimate care and professionalism. Well take care of moving, arranging, and installing office furniture, computers, large equipment, artwork and more, so yet can get back to business right away. We have been selected to conduct numerous high profile moves for government offices, and thanks to our insistence on service quality, we have become a thought leader in our sector in New Jersey. Please contact us now for consultation and an obligation-free quote for your move.